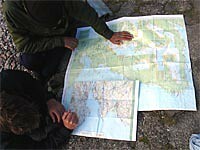 2 or 5 Day Course? On the Inter-vanced course we will start by looking at where your current skills are and then look at how to take them into wind, waves and tide conditions and work on your skills and knowledge to make handling them easier. 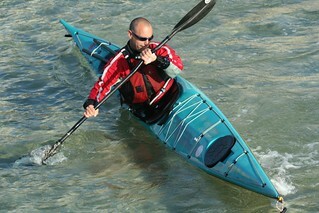 If you are up for it we will then give you the opportunity to test them in more challenging situations to embed them. 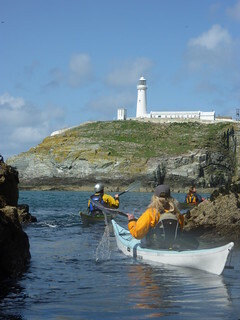 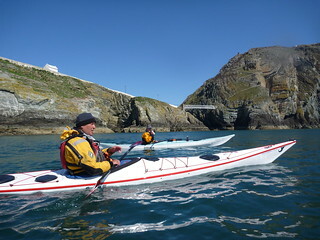 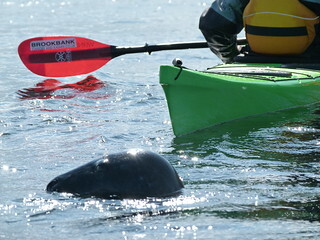 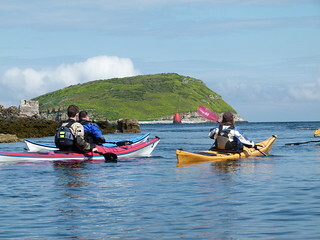 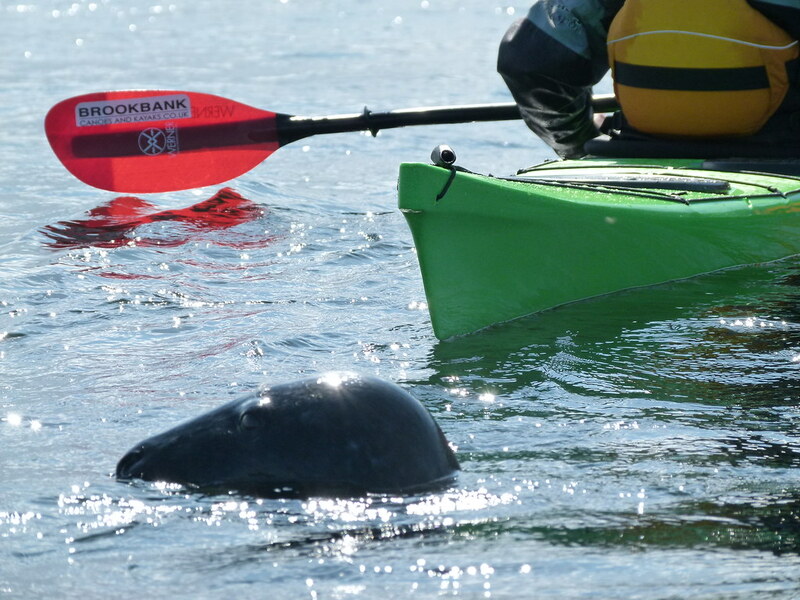 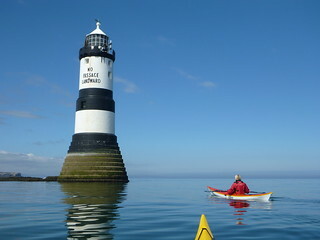 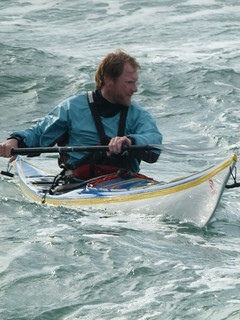 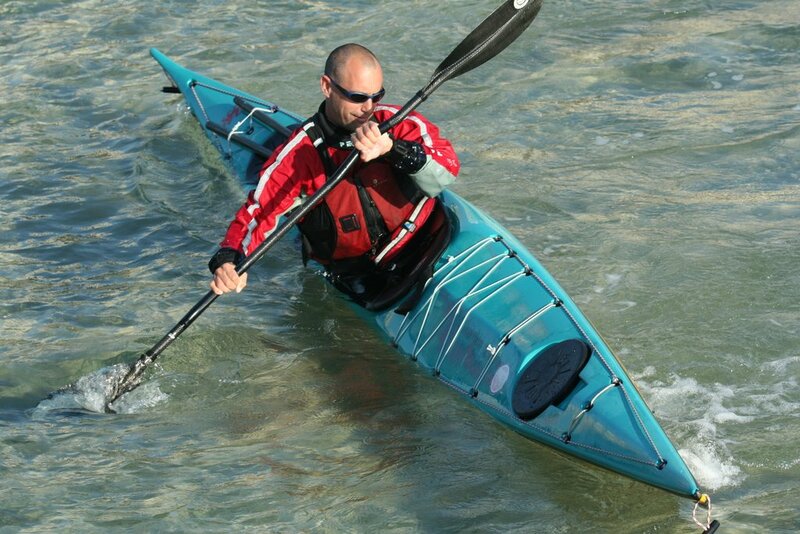 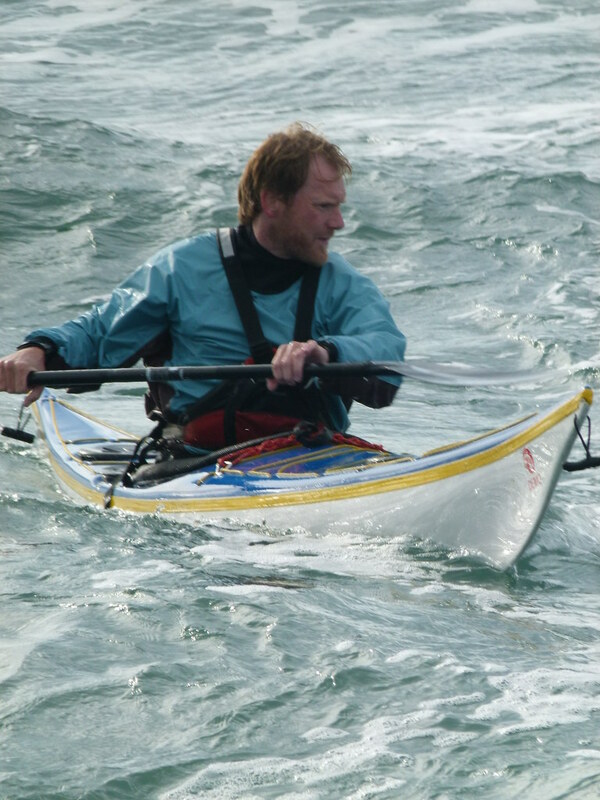 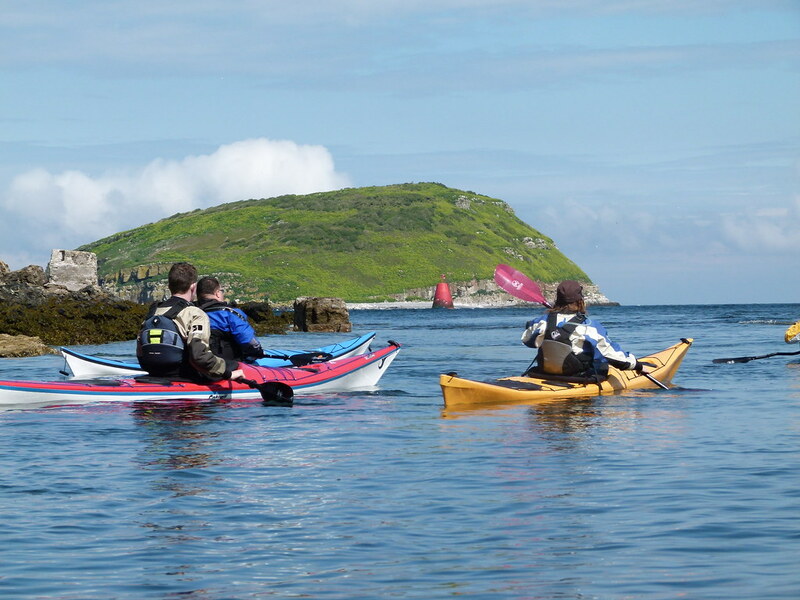 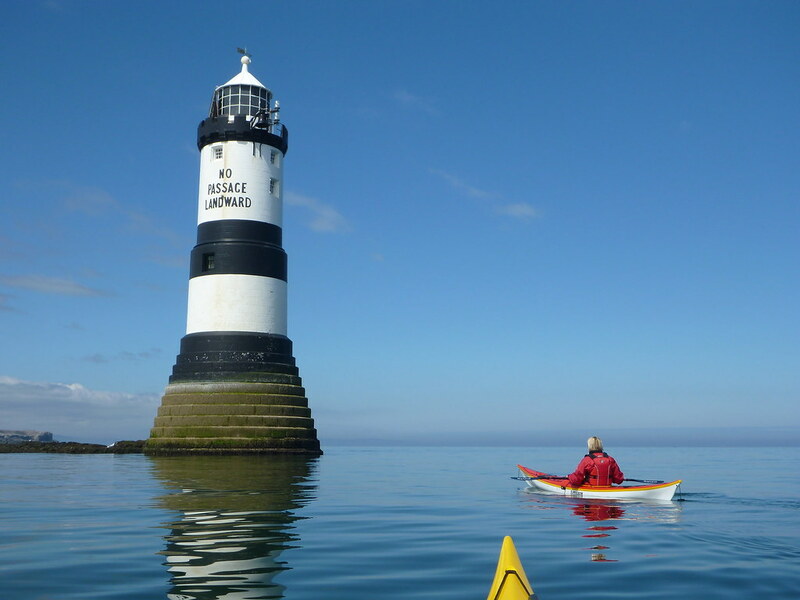 We will work on skills to help you towards the Coastal Sea Kayak Award and with advanced notice on the 5 day courses we can include an ongoing assessment towards this. 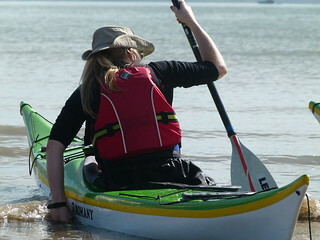 Please note that we don't take under 18's on our courses.